Loading and unloading heavy cargo is a time-consuming job. Workers may have to manually remove the goods or use separate equipment such as a forklift which is not the most efficient way to handle this task. 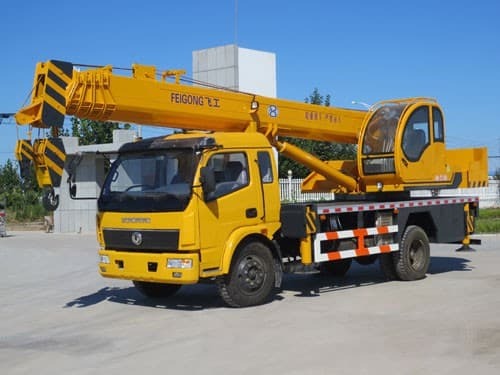 There is one piece of equipment specifically designed to make such jobs easier and faster and that is the boom crane truck. 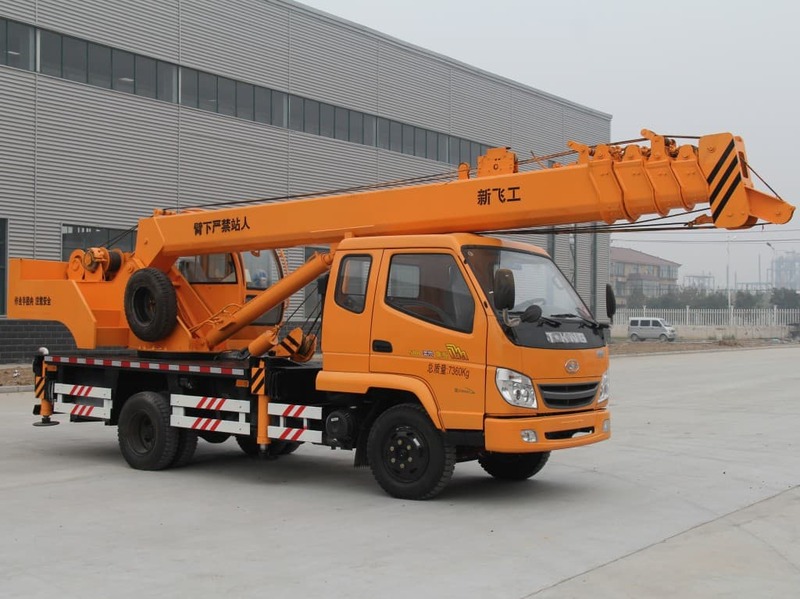 A knuckle boom truck is equipped with a hydraulically-operated arm that is capable of easily loading and unloading various types of cargo. 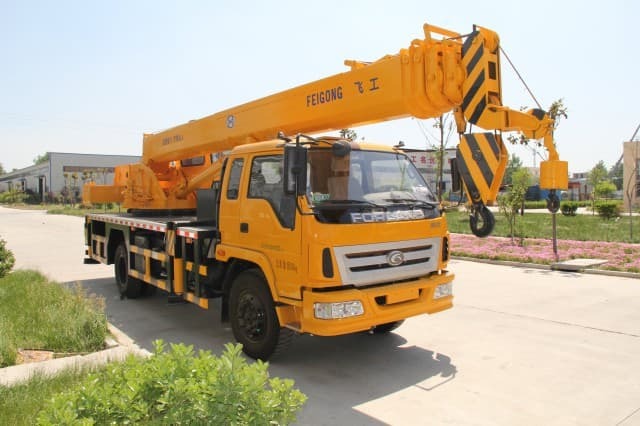 At first glance, the boom crane truck looks similar to other pieces of equipment put on a truck frame, such as the bucket and dump trucks since it uses the same type of frame. The bed behind the cab is spacious enough to accommodate all sorts of freight, from large PVC pipes to crates. What separates this vehicle from other hauling equipment is the arm attached to the chassis. Boom – This mechanism can be a combination of an articulated arm and a telescopic version. It is hydraulically operated and is powered by the main engine via PTO. During operation, the apparatus unfolds and the articulated joints extend the entire mechanism in a manner similar to a human knuckle, hence the name knuckle boom. When not in use, the structure cleanly folds behind the cab or at the rear end of the bed, depending on the specific configuration. 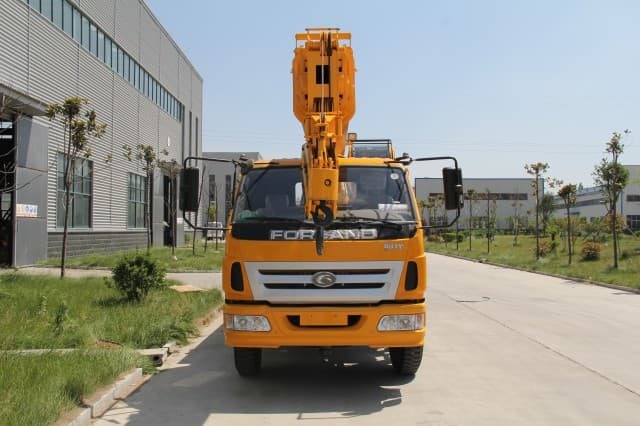 Outriggers – To keep the vehicle stable during the lifting process, it comes equipped with hydraulically-operated outriggers. When the arm is engaged, the outriggers serve as a stable base so the vehicle does not tip over when the cargo is shifted from one side to the other. Controls – The majority of the controls are clustered at the base of the boom; however, current models come with a wireless remote so the control operator can be located where both the truck and the cargo can be seen. Compared to a standard flat bed, knuckle booms have a clear advantage over any part of a typical job. The toughest part about hauling is loading and unloading the cargo. 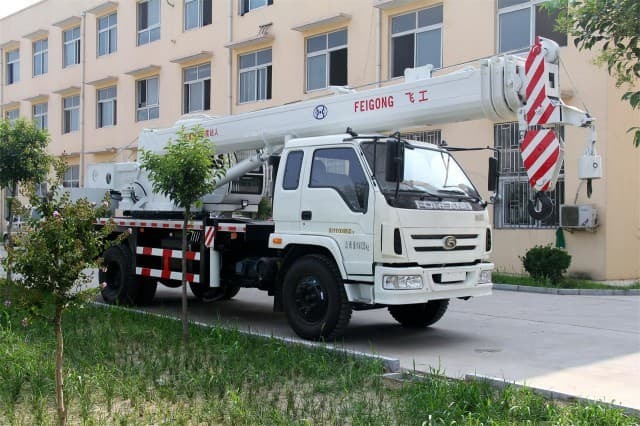 Compared to manual labor or a forklift to handle movement of the cargo, one of these trucks is much more convenient and efficient that either of those other two methods. 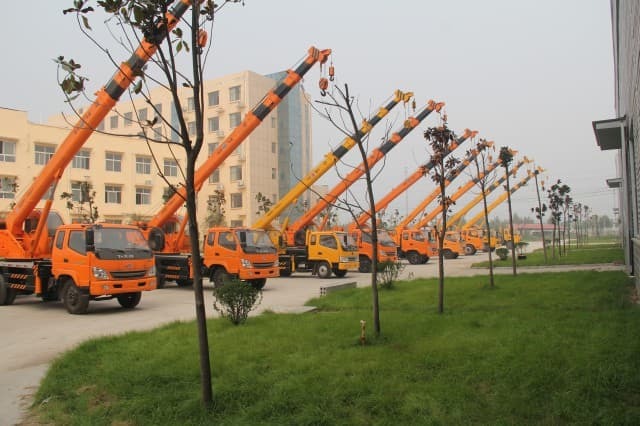 In addition, the previous two methods would require additional cost for either a loader or laborers so monetary savings can be seen with the use of a boom crane truck. Because of today’s modern technology, the knuckle boom has taken on another role. 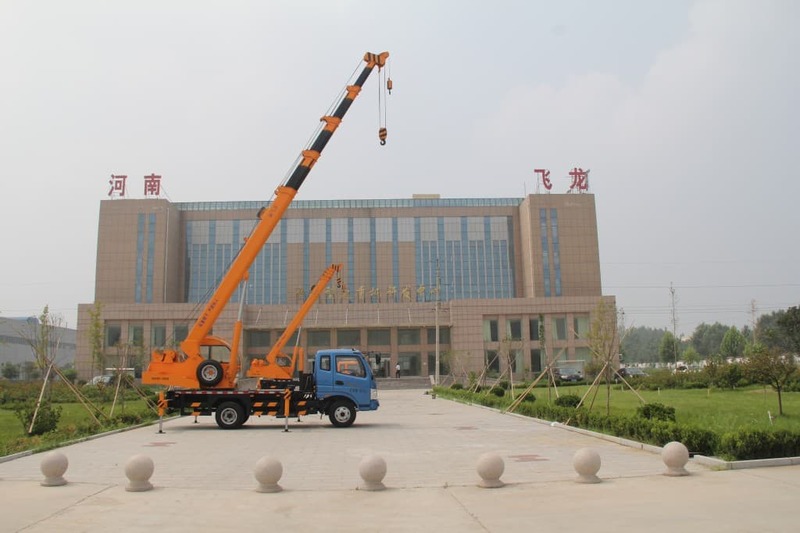 Although the equipment was originally intended for loading and unloading, it can also perform jobs that are similar to those of a crane. 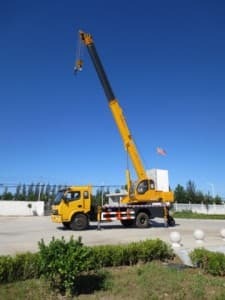 Due to developments in its design, this vehicle can now tackle heavier cargo with a higher reach. 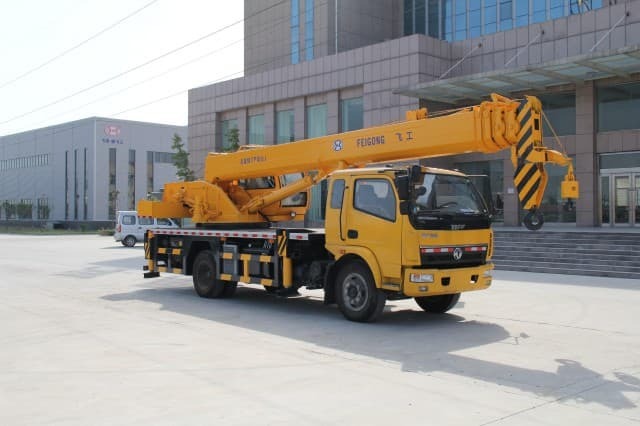 The combination of the telescopic and articulated design makes it highly maneuverable, making it a worthy alternative to cranes for hoisting jobs at low to mid-size buildings. 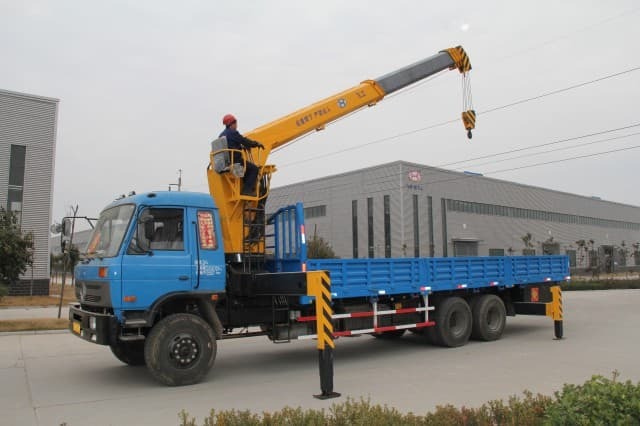 The knuckle boom is a simple concept that joins the functions of a flatbed and a crane into one truck, making it easier to work up high. It also makes the job of hauling much faster and easier for operators. 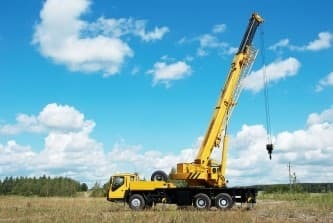 This article will hopefully provide a brief introduction to the knuckle boom truck as well as the many advantages that are unique to its design!